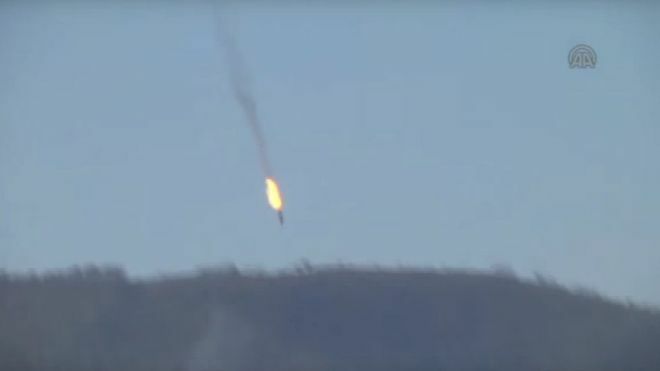 Russia’s defence ministry says an SU-24 fighter jet has been shot down near Syria’s border with Turkey. 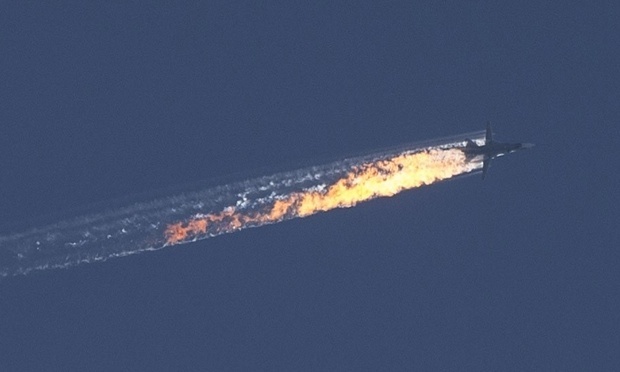 Turkey said its fighter jets have shot down a warplane after it violated Turkey’s airspace. The jet was warned 10 times in the space of five minutes over airspace violations before it was shot down by F-16 fighter jets, the Turkish military said in a statement. Russia said the Su-24 was downed by artillery fire, but Turkey claimed that its F-16s fired on the Russian plane after it ignored several warning. Footage from private broadcaster Habertürk TV showed a warplane going down in flames in a woodland area, a long plume of smoke trailing behind it. The plane crashed in an area known by Turks as “Turkmen Mountain” in northern Syria near the border, Habertürk said. 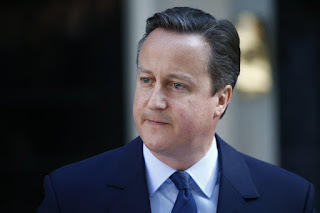 Russia has repeatedly carried out airstrikes in Syria in defence of President Bashar al-Assad. Russia’s defence ministry was not immediately available for comment. Turkey called this week for a UN security council meeting to discuss attacks on Turkmens in Syria, and last week Ankara summoned the Russian ambassador to protest the bombing of their villages. The Turkish prime minister, Ahmet Davutoğlu has spoken with the chief of military staff and the foreign minister about the situation on the Syrian border, his office said in a statement, without mentioning the downed jet.